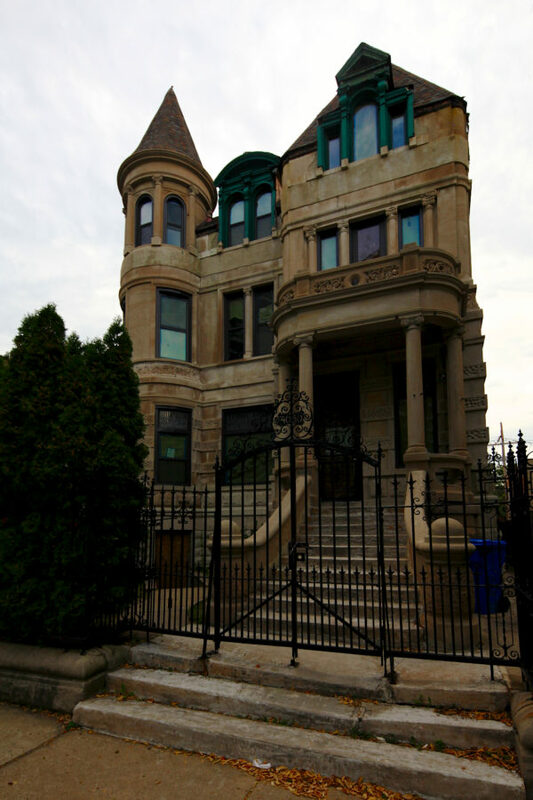 1890s Victorian-era house at 4030 King Drive. 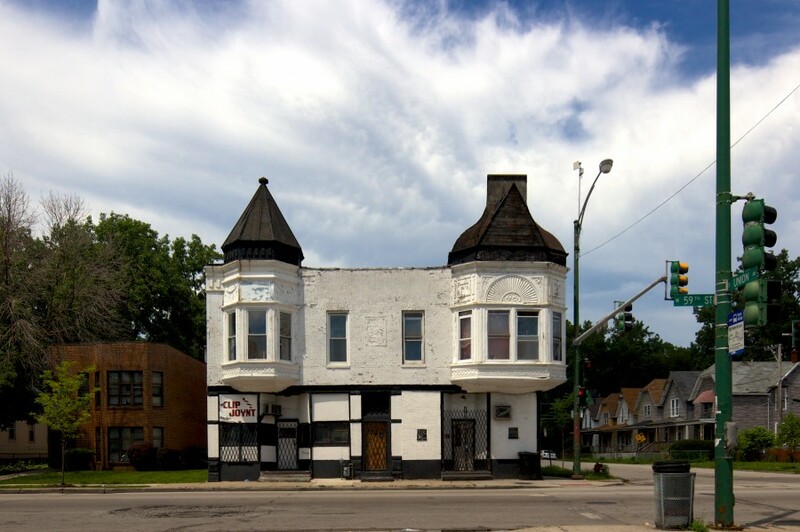 At 59th and Union in Englewood is this Victorian-era commercial/residential building with an extra large bay window and cupola. It was built in 1893. 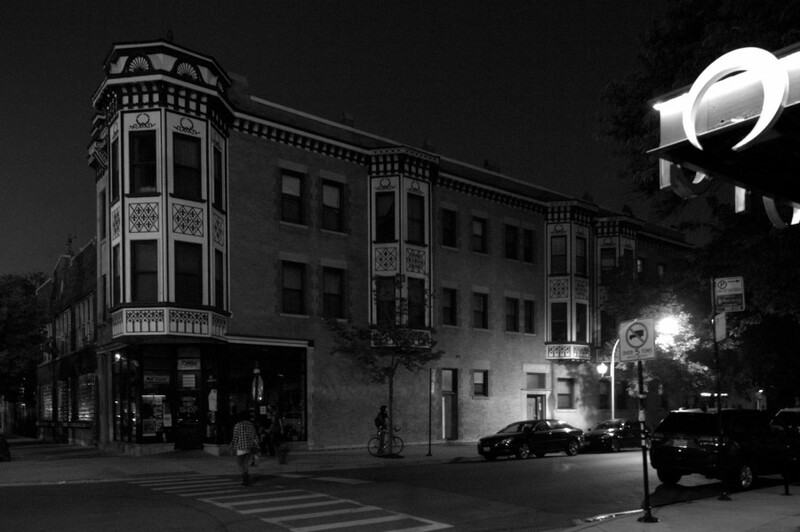 At Division and Wolcott is this Queen Anne-styled commercial/residential structure built in 1895.